Goulian Aerosports airshows feature pilot Mike Goulian’s aerobatic excellence flying in his Extra 330SC. 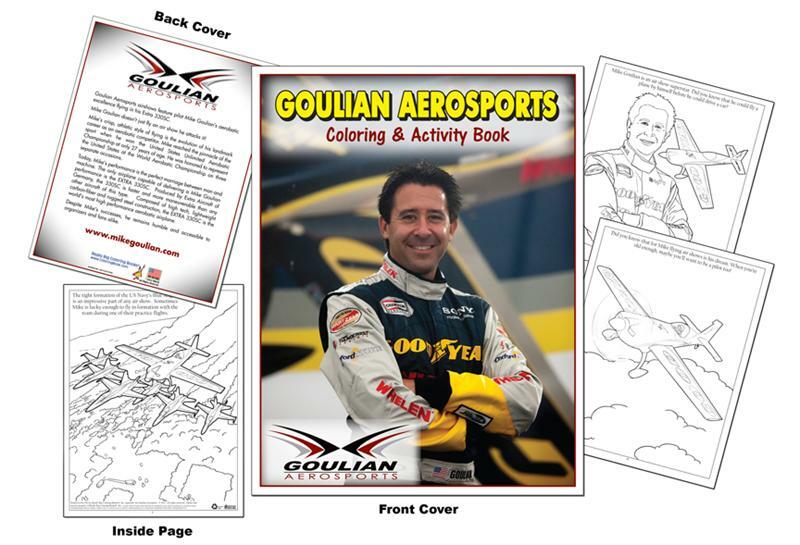 Mike Goulian doesn’t just fly an air show he attacks it! Today, Mike’s performance is the perfect marriage between man and machine. The only airplane capable of delivering a Mike Goulian performance is the EXTRA 330SC. Produced by Extra Aircraft of Germany, the 330SC is faster and more maneuverable than any other aircraft of this type. Composed of high tech, lightweight carbon-fiber and rugged steel construction, the EXTRA 330SC is the world’s most high performance aerobatic airplane. Despite Mike’s successes, he remains humble and accessible to organizers and fans alike.